These are all festive and fun Mackie!! I'm sure your co-workers loved them. What a thoughtful gift!! All of your tags are beautifully done, Mackie, and what a wonderful gift idea. I'm so glad you shared your deer tag with us at Tag You're It! Such wonderful festive tags, Mackie!! I'm sure your co-workers appreciated them! What a wonderful gift idea!! Merry Christmas to you and family!! 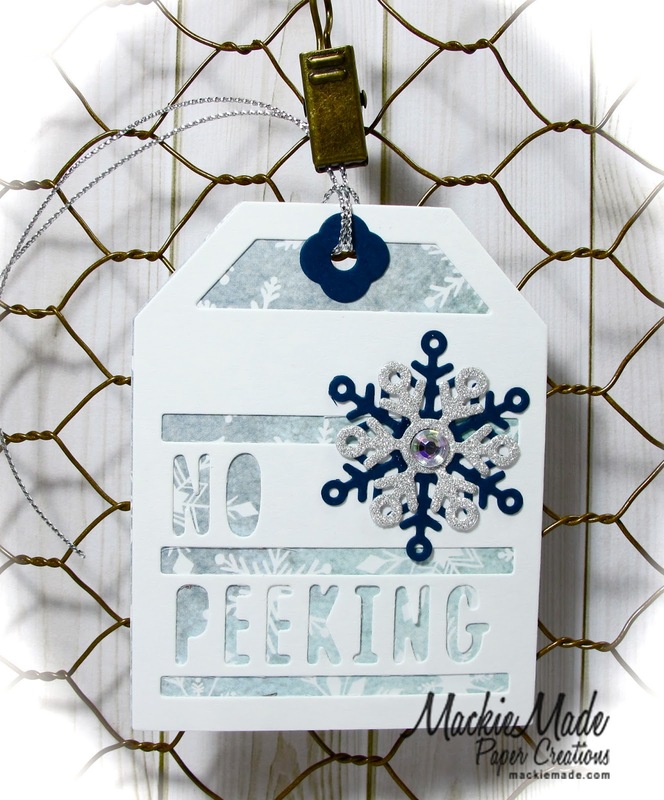 Gorgeous tags Mackie! They are all so fun and festive! Hope you and your family have a Merry Christmas! 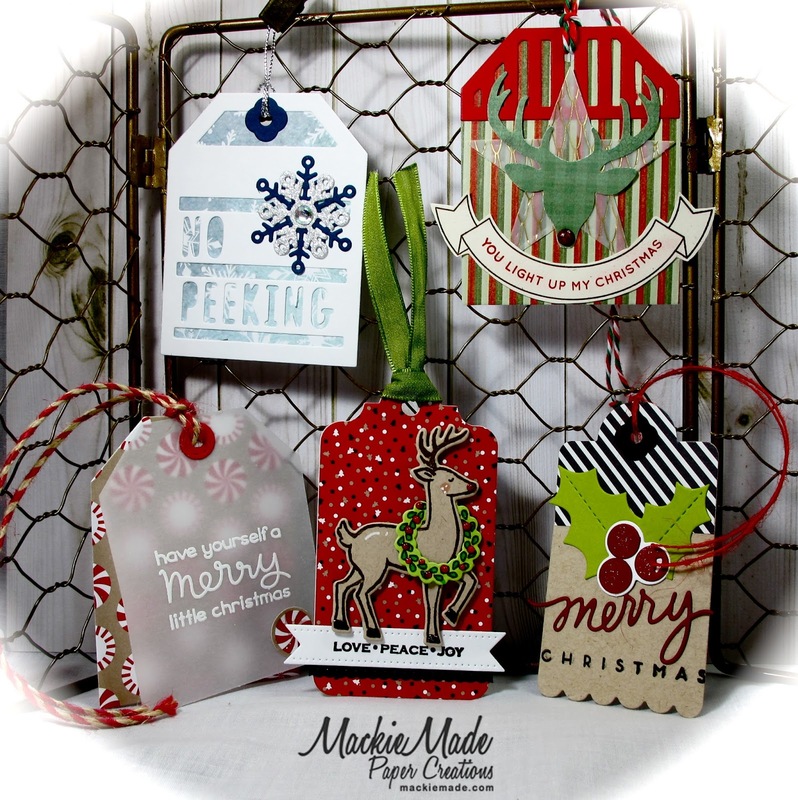 Your co-workers must have been thrilled to-the-moon-and-back when you presented them with the gift of these gorgeous tags! WOW! So incredibly pretty! Your reindeer one: absolutely lovely! 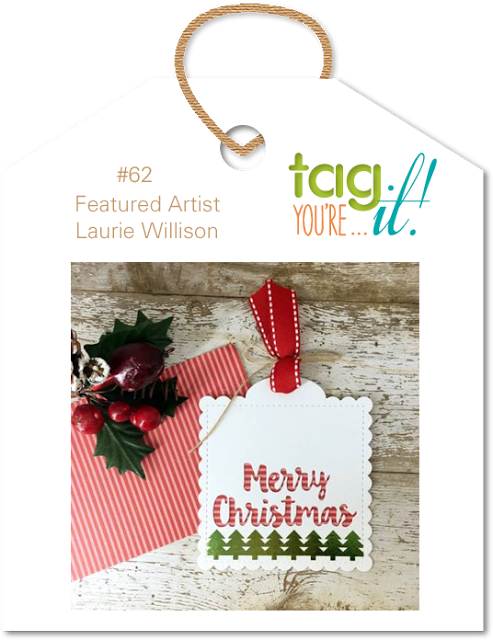 Thrilled you shared it in the Tag You're It gallery! 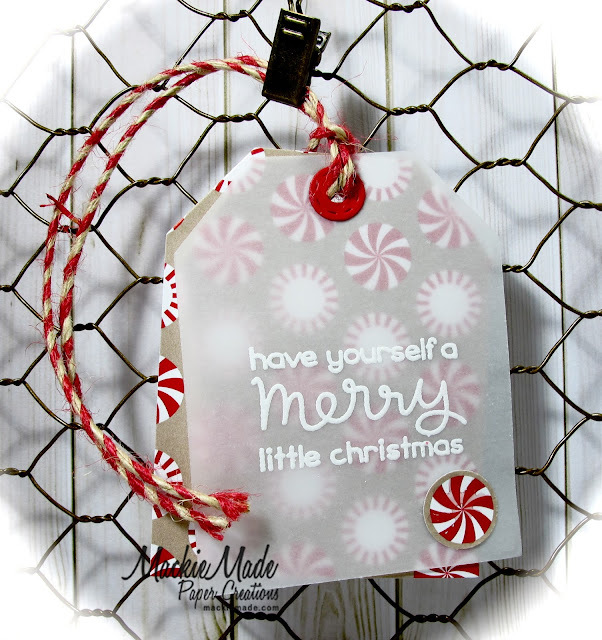 A veritable bonanza of gift tags! Your co-workers must be thrilled to pieces to receive such a wonderful home-made gift and I'm sure they will put to good use each and every one. Thanks for sharing with us at Tag You're It! Mackie, your tags are wonderful! What fortunate co-workers. 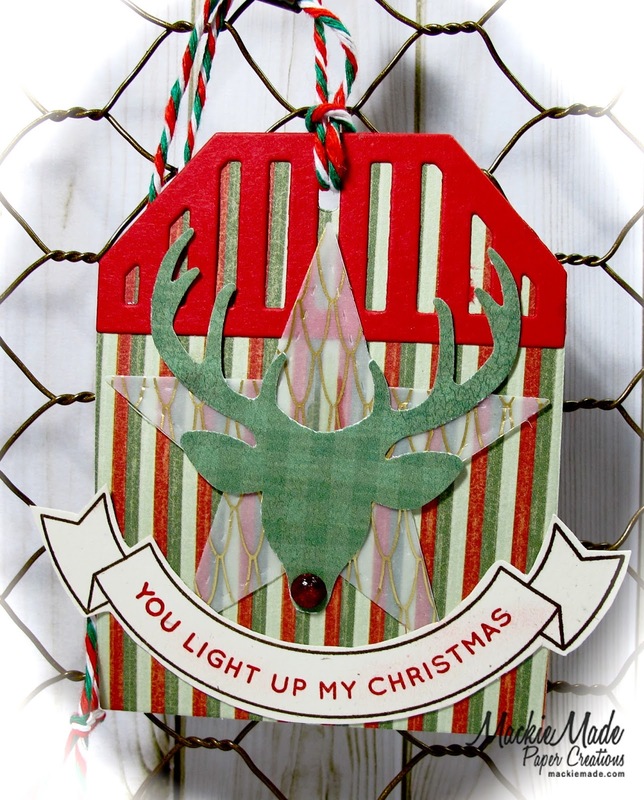 Love anything reindeer, so those are at the top of my list. 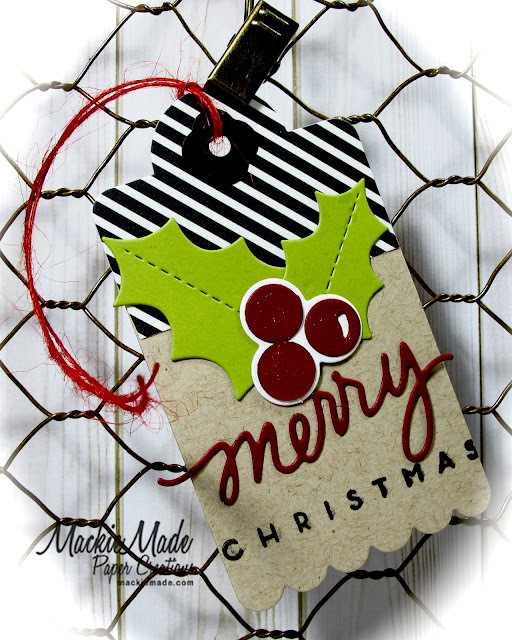 Happy Holidays for sure with these tags to dress up the packages! Hugs, and thanks for playing along at TYI! Wow!!! 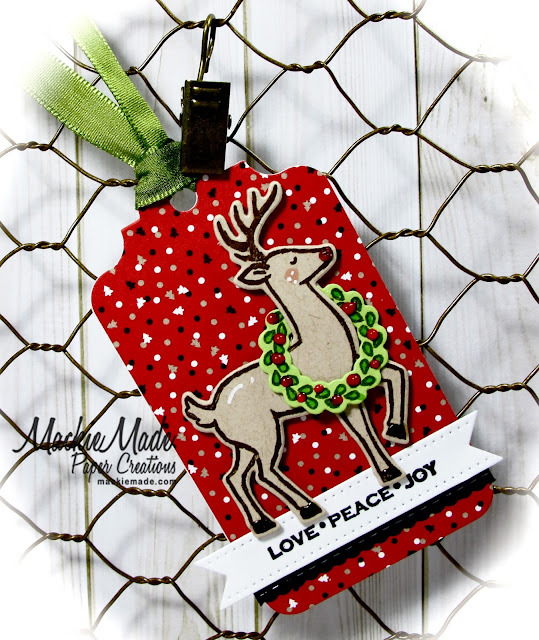 Now I'm thinking I have to pull out my Reverse Confetti tag pieces... many thanks for joining us at Tag You'Re It CHallenge. They are all so different but all so CUTE! Hope you had a Merry Christmas, Mackie!